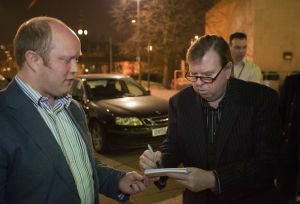 Actor Timothy Spall and one of the young stars of TV comedy The Inbetweeners were in Bradford, talking to film fans about their new movie. 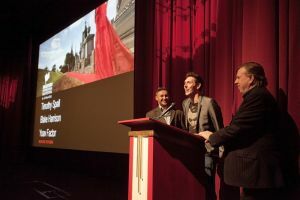 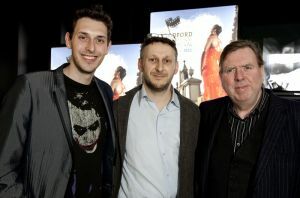 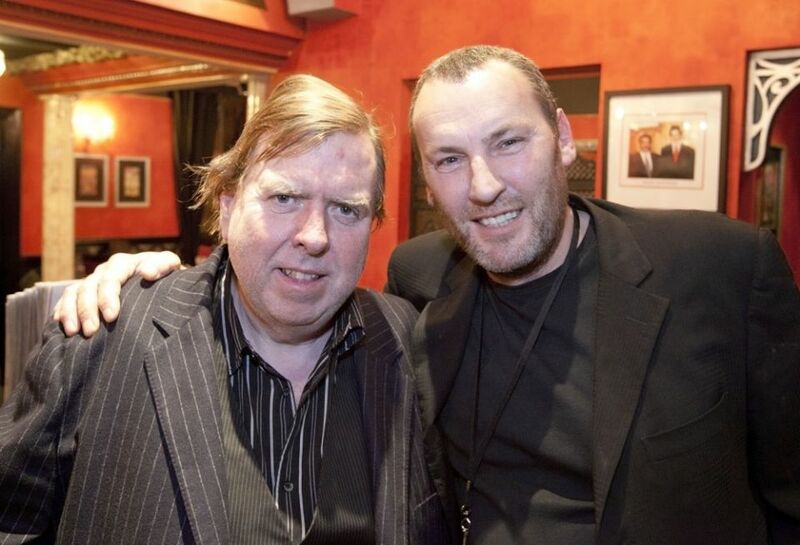 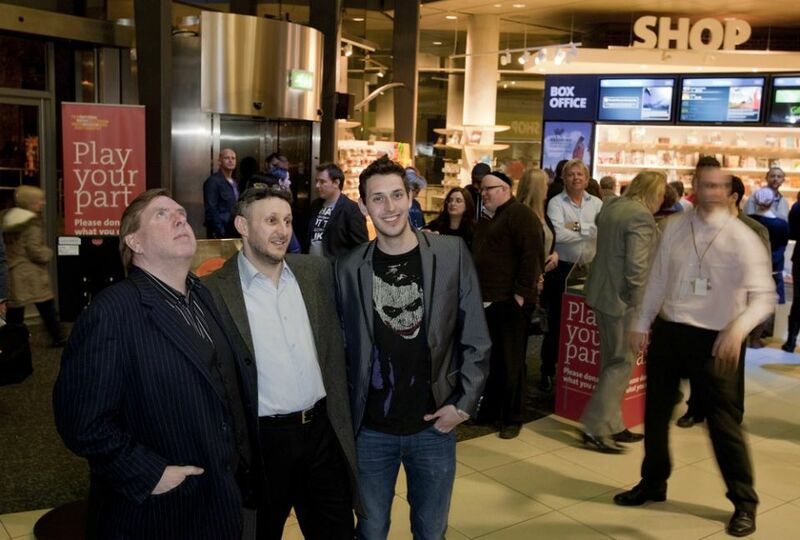 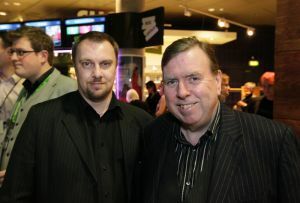 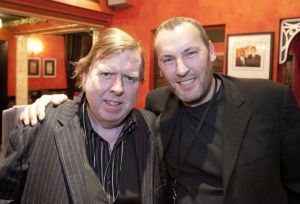 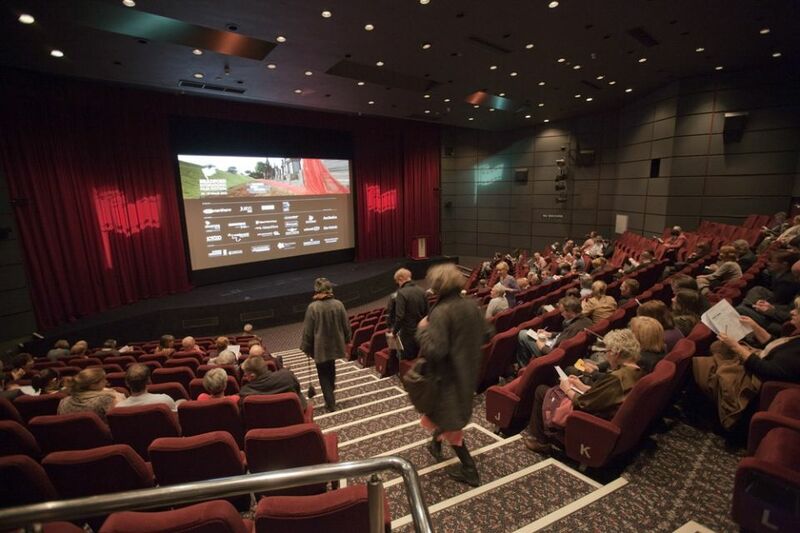 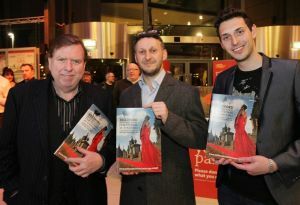 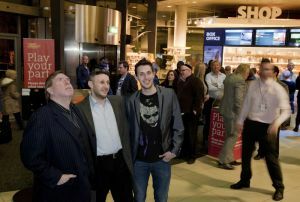 Timothy Spall, who starred in films such as The King’s Speech, the Harry Potter series and Secrets and Lies, attended Bradford International Film Festival with Blake Harrison, best known for playing Neil in Channel 4’s The Inbetweeners. 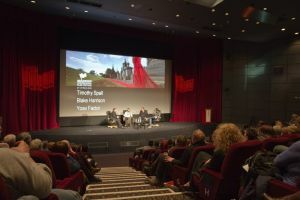 The actors took part in a question-and-answer session following the UK premiere of British comedy Reuniting the Rubins at the National Media Museum last night. 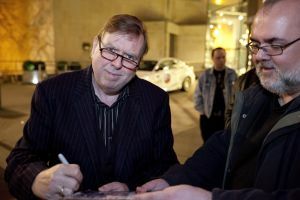 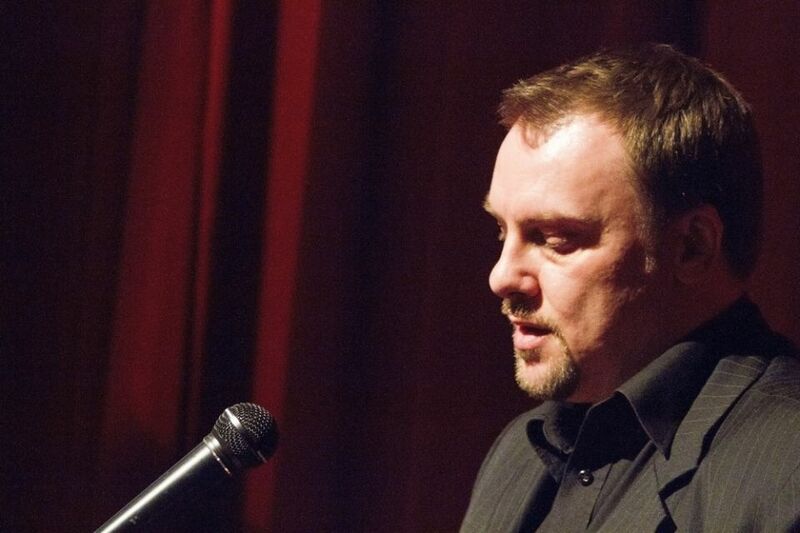 Timothy Spall plays Lenny Rubins, a retired lawyer forced to abandon his dream holiday cruise to honour his difficult mother’s obstinate wish of reconciling his estranged adult children.